Fish | And sometimes I cook. I made this last night for dinner and everyone–including our finicky baby–liked it. On a 12″ square of foil, drizzle a little olive oil. 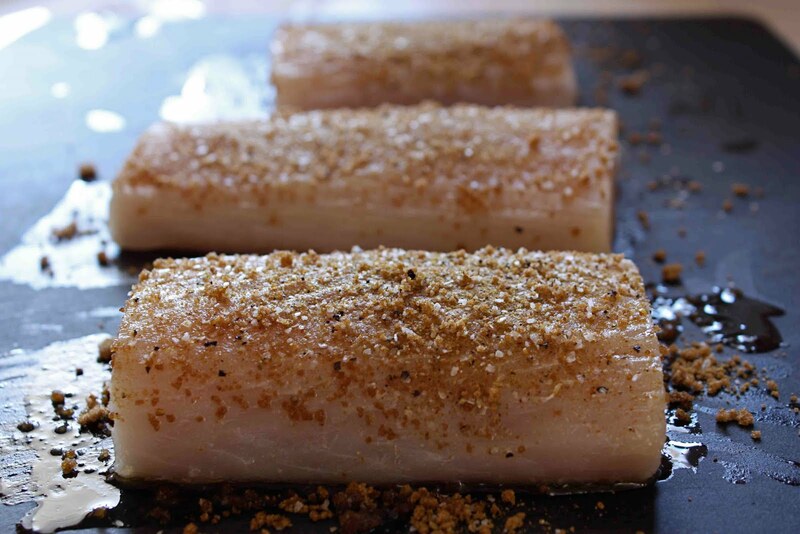 Place mahi-mahi fillet (thawed, if frozen) onto the foil and flip so it is coated on both sides with the oil. Sprinkle on some bay seasoning (or other seasoning) and some Parmesan cheese. Close foil over the fish to make a little packet. (I made four fillets, so four packets.) Bake at 350 for 10-20 minutes until fish is completely white and flakes easily with a fork. One of the few types of fish I like. The first time I ever had tilapia was in Uganda! 1. Heat oven to 450. 2. Sift or stir flour, salt, and pepper together in a shallow dish; set aside. In a bowl, beat egg whites until white and frothy. In another bowl, combine bread crumbs with cornmeal and basil. 3. To bread the fillets, dip first into flour, shaking off any excess, then into egg whites, then into bread crumb mixture. 4. Spray a shallow baking dish with Pam. Lay fillets flat in the dish, tucking any thinner ends or edges for more even cooking. 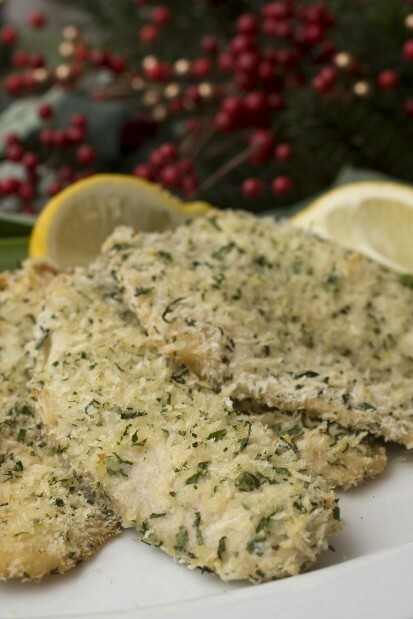 Bake in the preheated oven for 10-15 minutes, or until fish flakes easily with a fork. Natalie showed me how to make salmon the way her brother-in-law does. I don’t care for fish & she knew it would win me over. Mike & J love it, too. 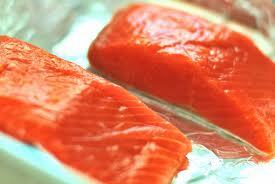 Place wild salmon fillets (from somewhere like Whole Foods,) skin-side down on a lightly greased baking sheet. Top with bay seasoning & brown sugar. Drizzle with olive oil. It has been a while since I’ve made this, but I believe she baked it at a relatively high temperature for a short amount of time. Like most things, don’t overcook it.